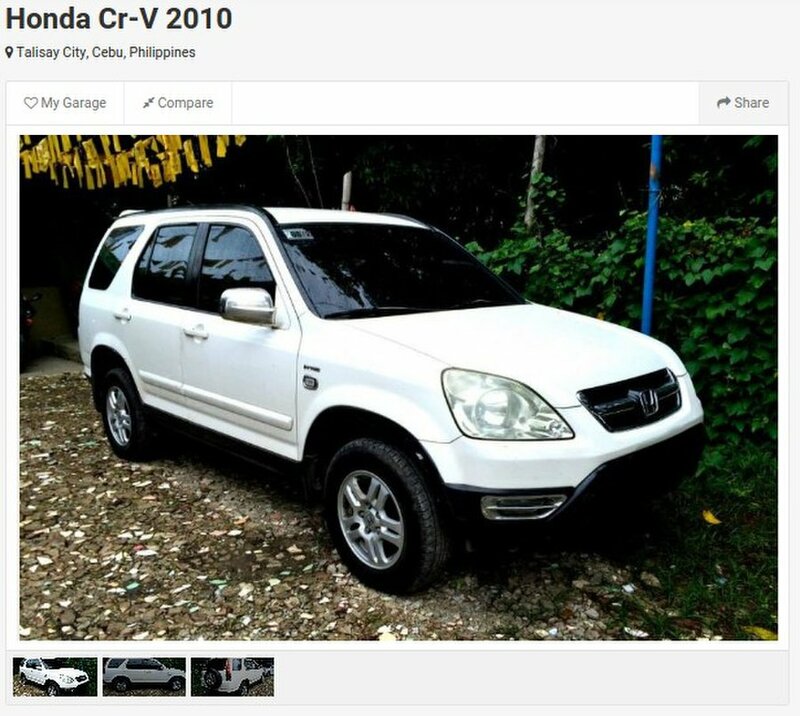 Carsnow is a website specially designs for buy and selling used cars in Philippines. If you’re looking for a second hand car to buy then I think Carsnow is the best website for you. 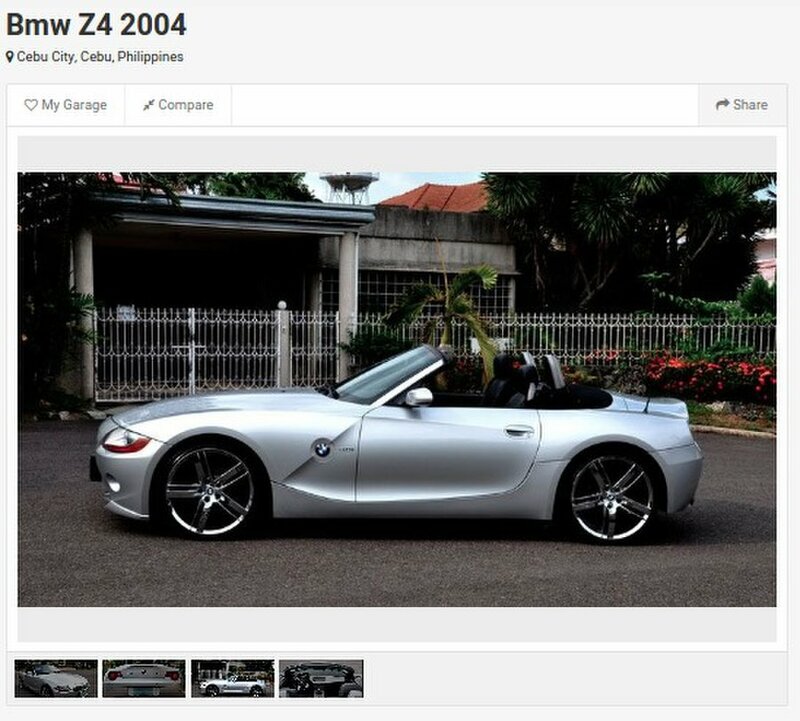 With enormous size of our database almost all brand new and 2nd hand cars for sale in Philippines is listed in here. Our user friendly interface makes everything organize. 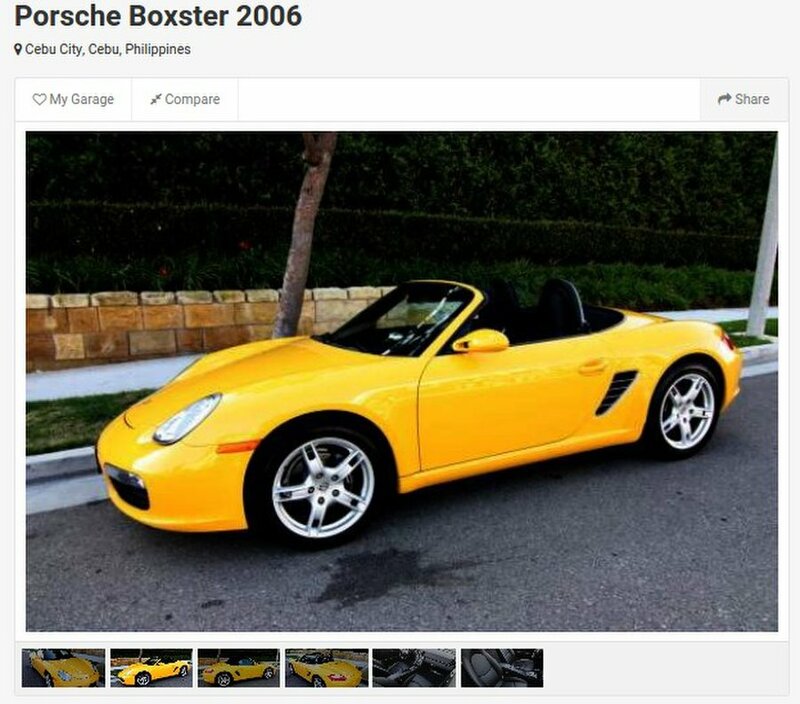 So you can browse and find the right car that suits your taste. 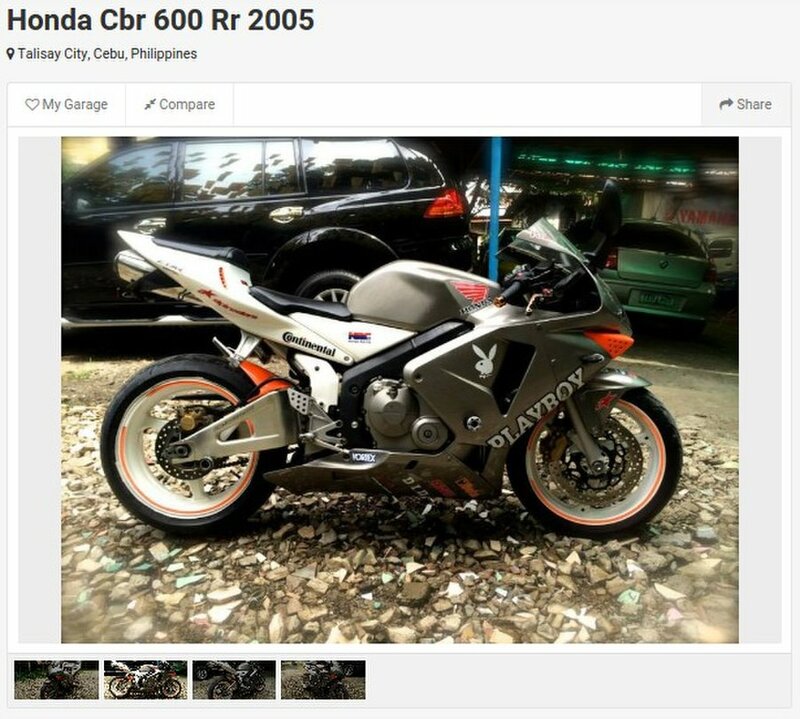 It also has a special feature that find the nearest used car for sale in your place. Want to sell your used car? 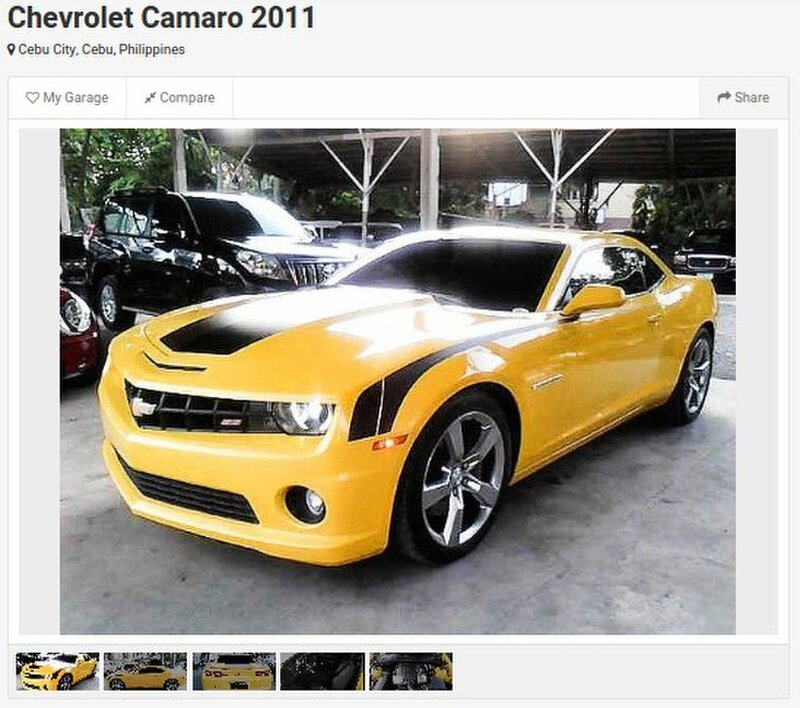 Post it on Carsnow we offer 100% free posting for cars dealer, seller and private cars owner. So they can sale their cars on their price without worrying getting a deduction from our website.